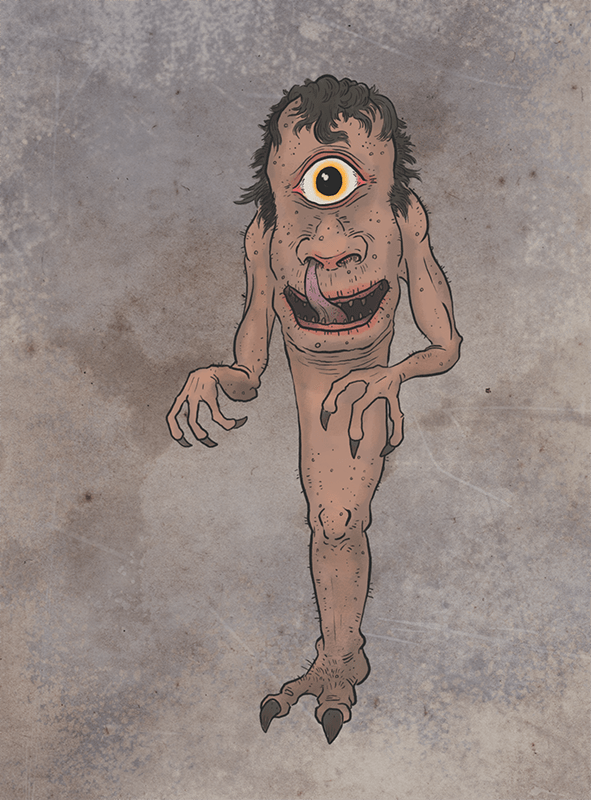 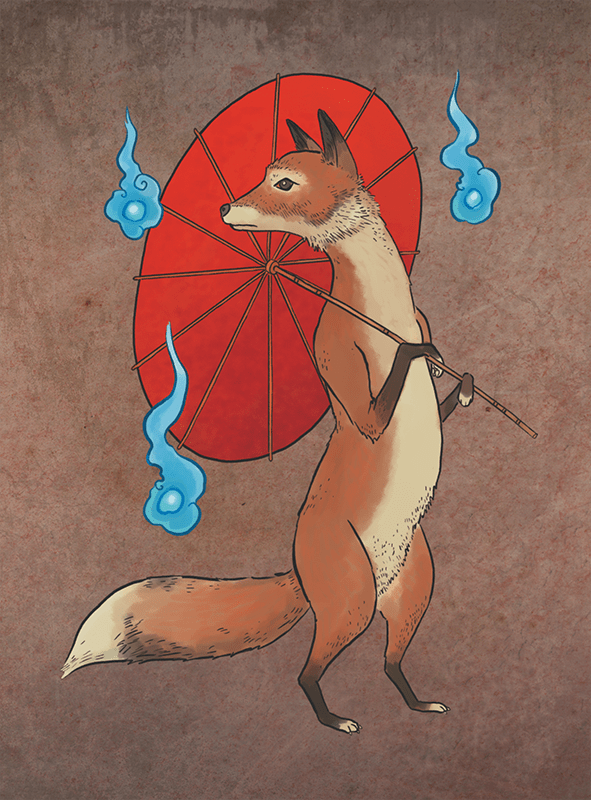 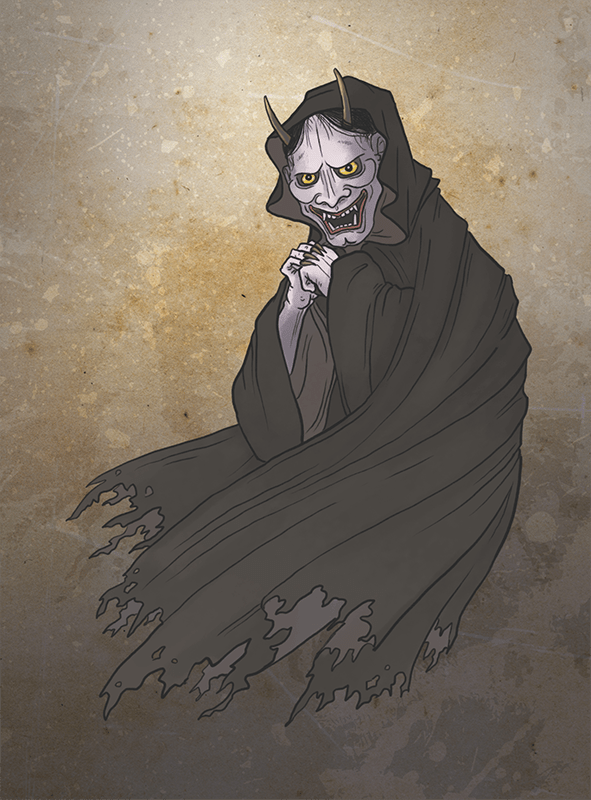 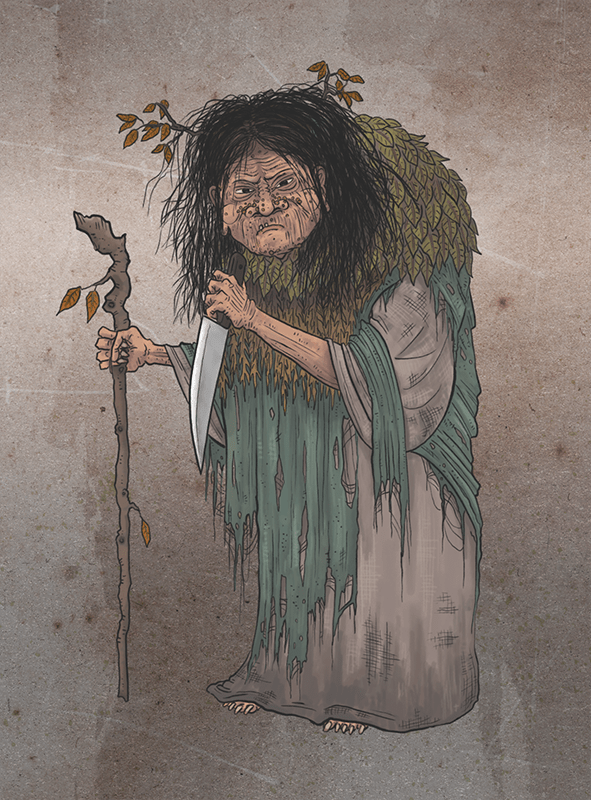 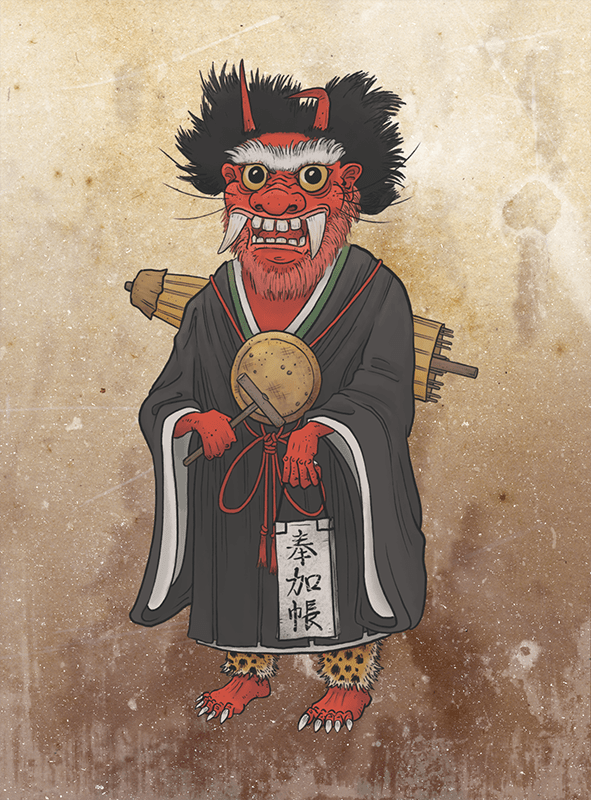 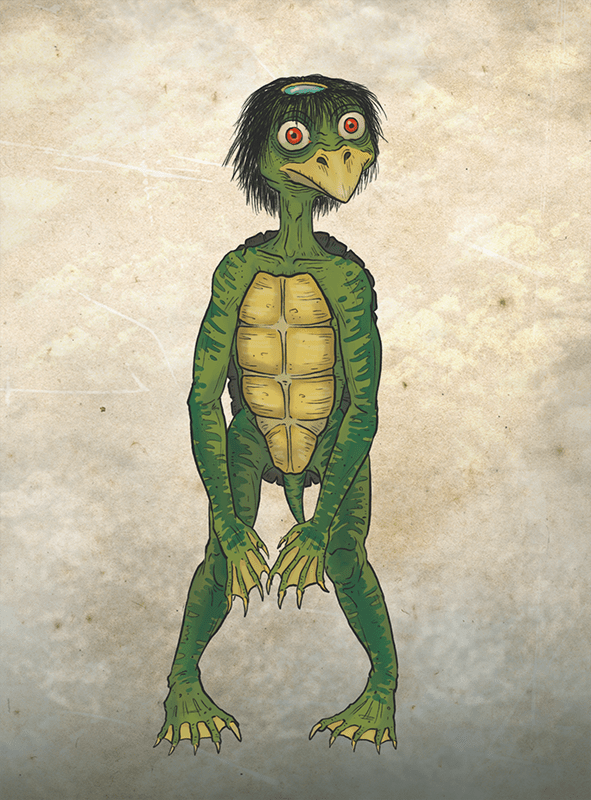 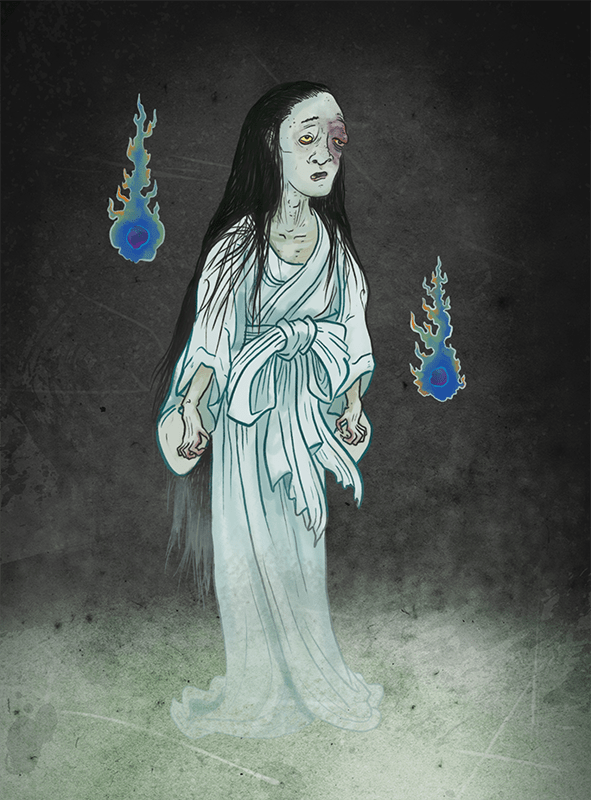 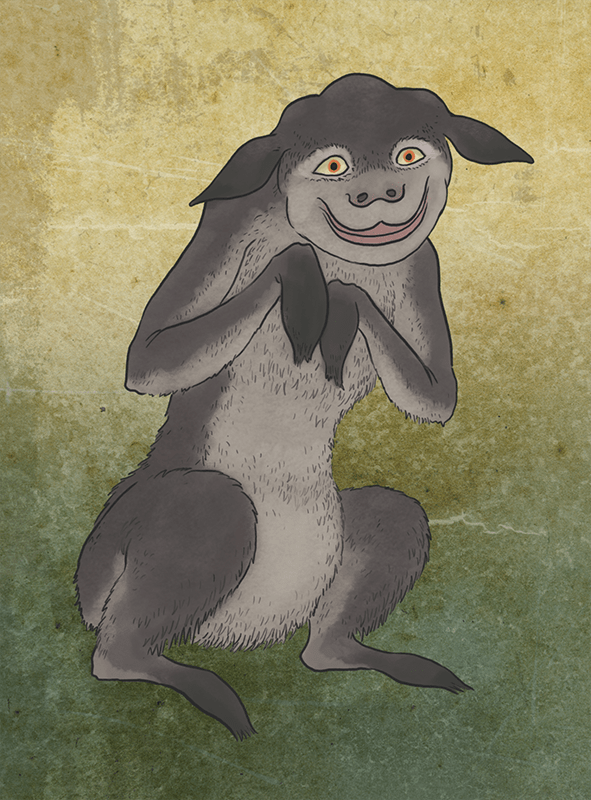 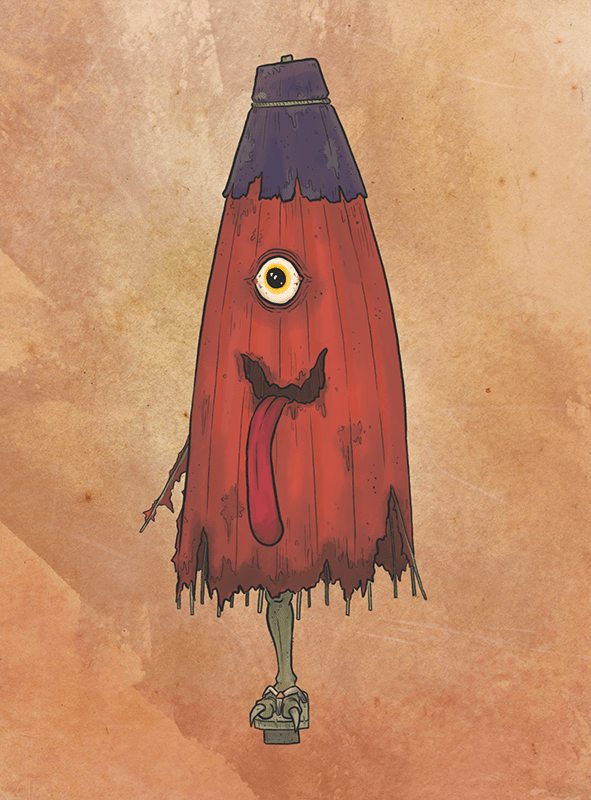 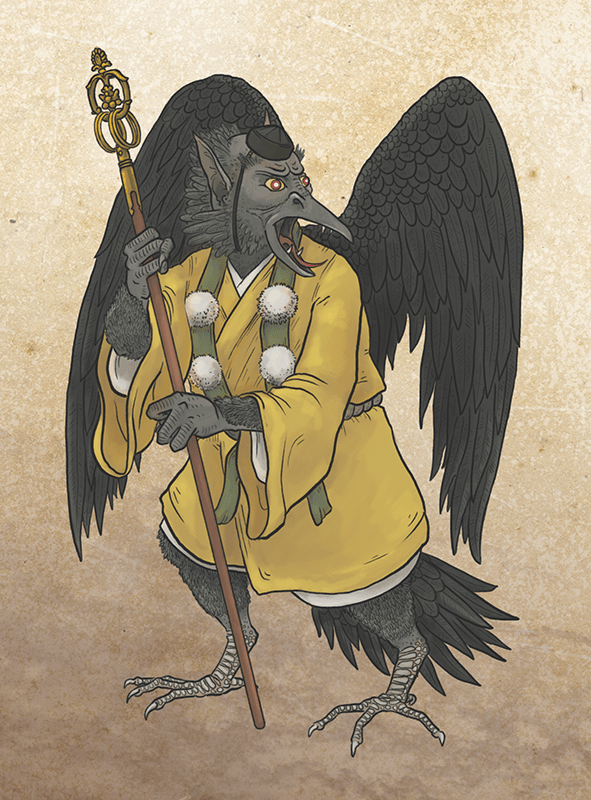 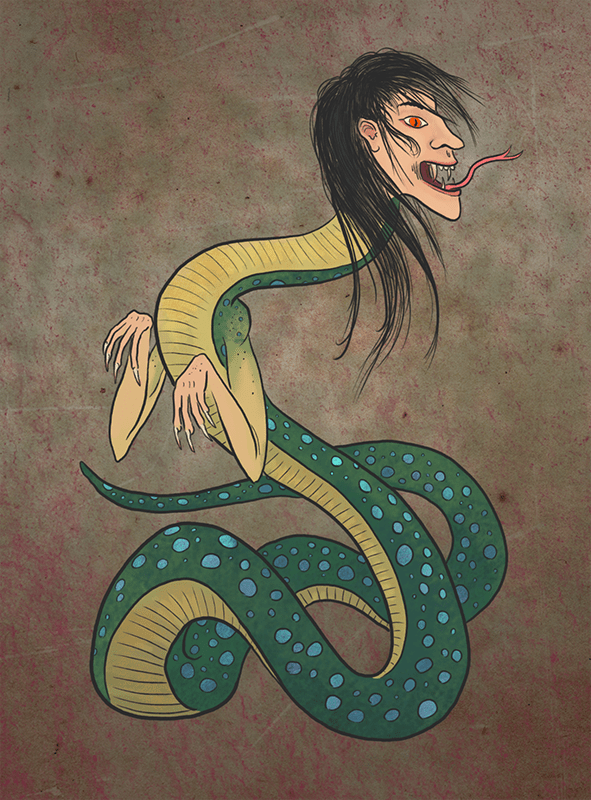 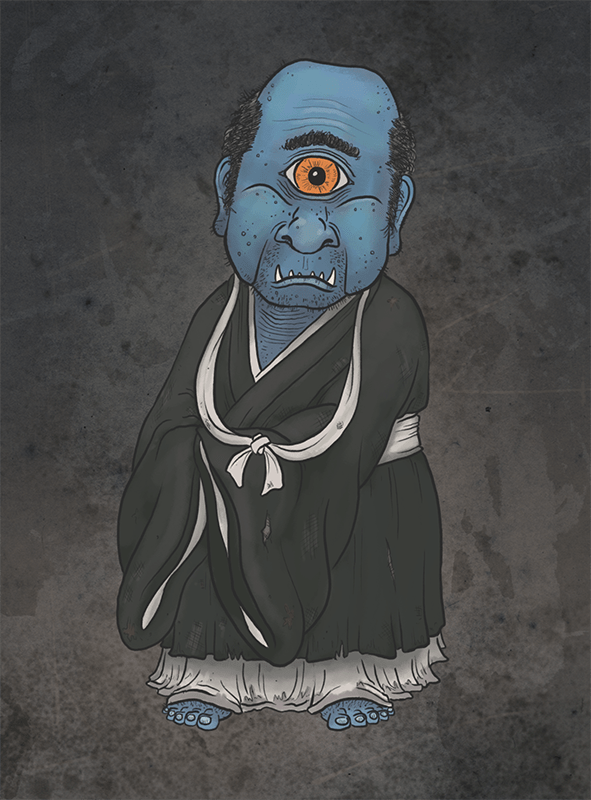 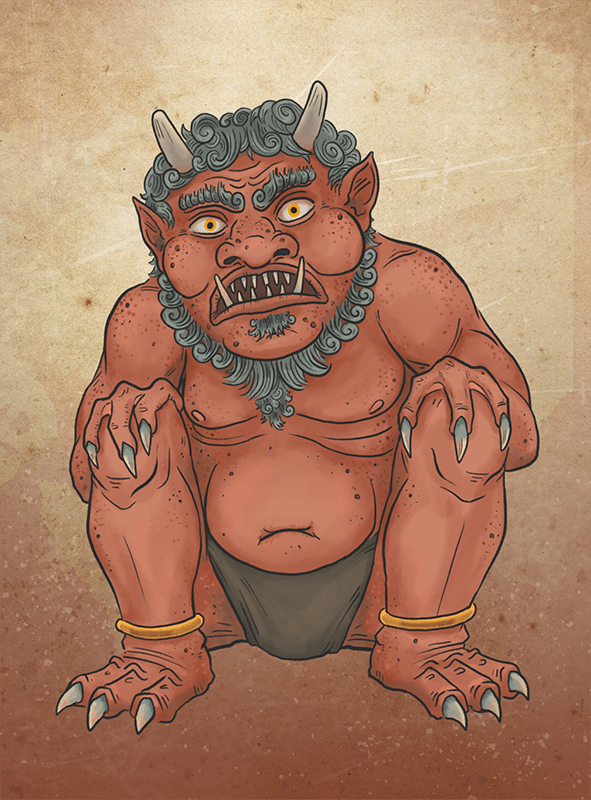 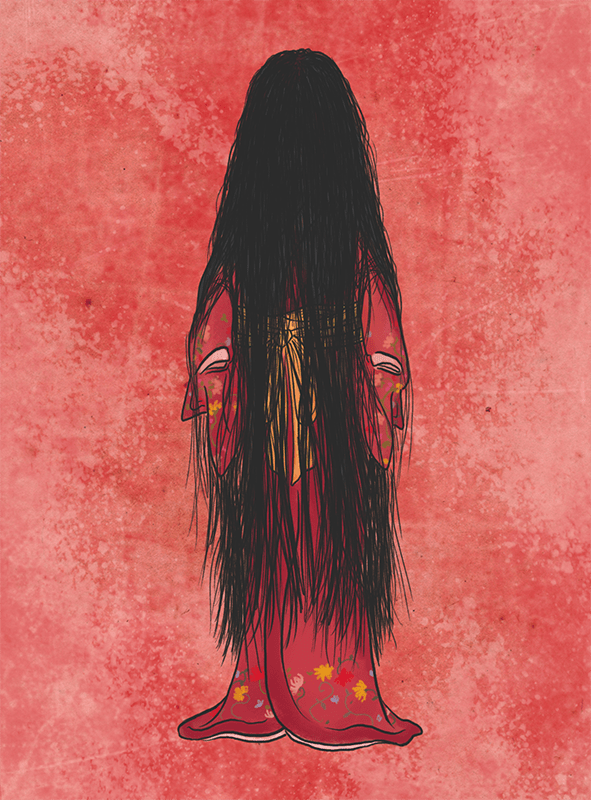 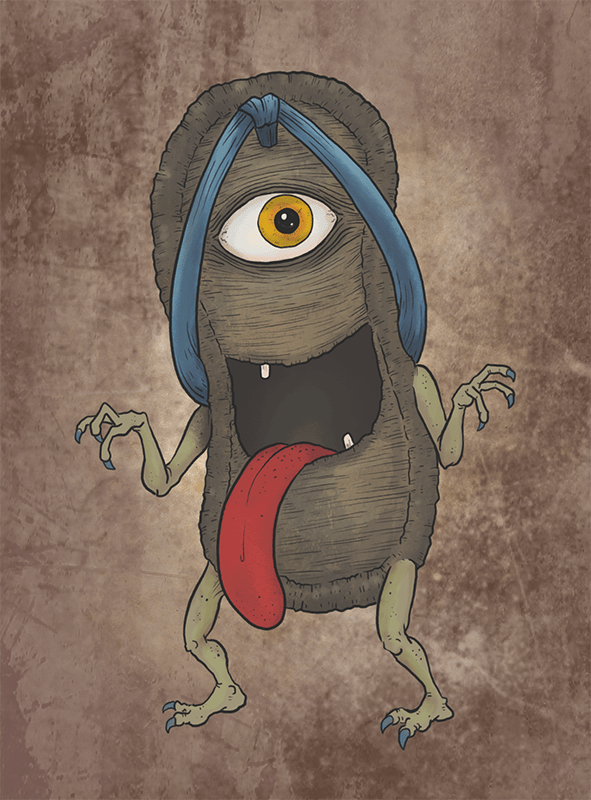 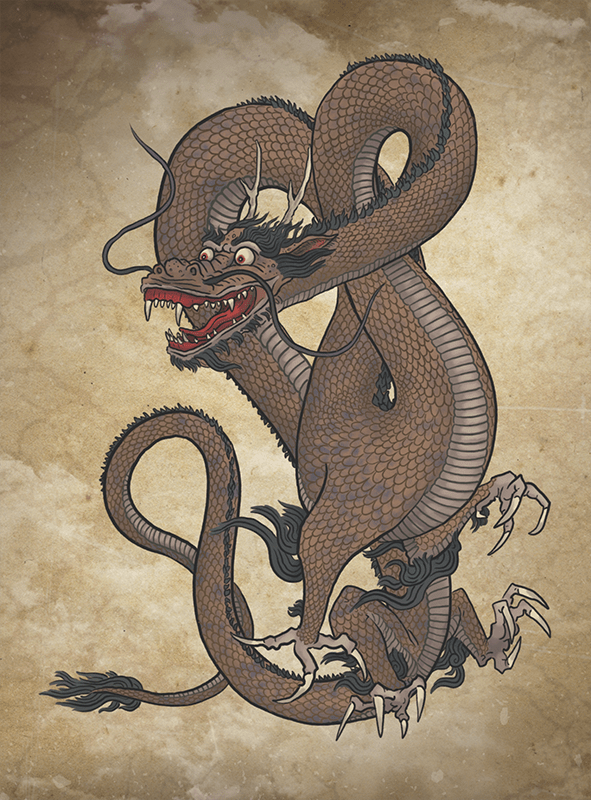 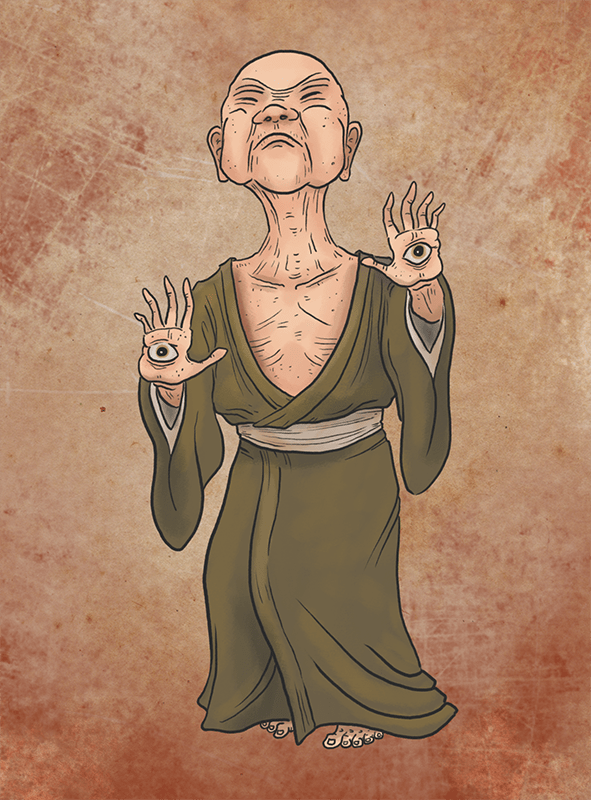 Yokai are creatures of Japanese folklore and legend, some of which go back thousands of years. 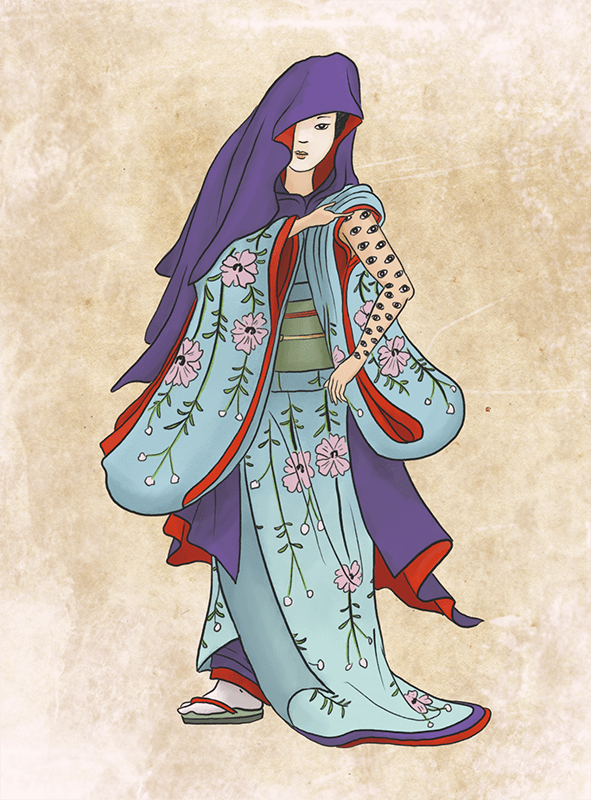 I try to recreate the feeling of old Japanese woodblock prints while adding a contemporary illustrative touch. 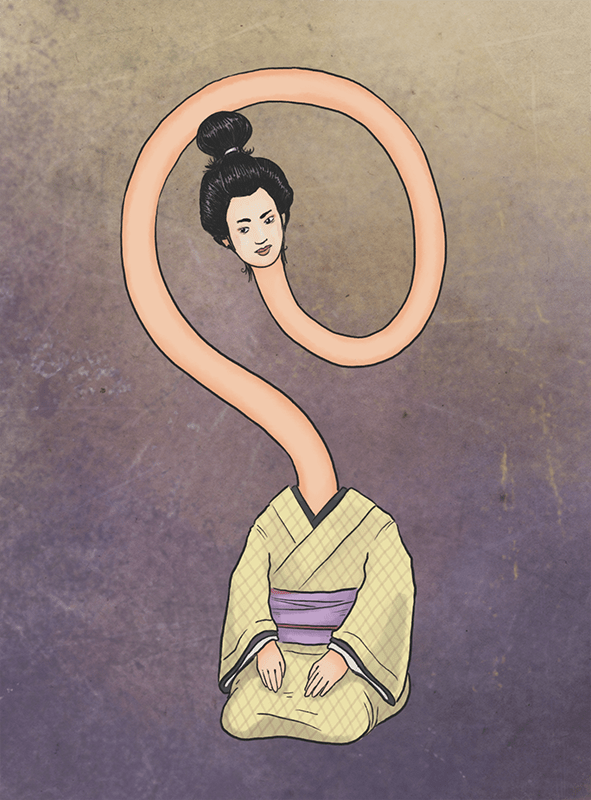 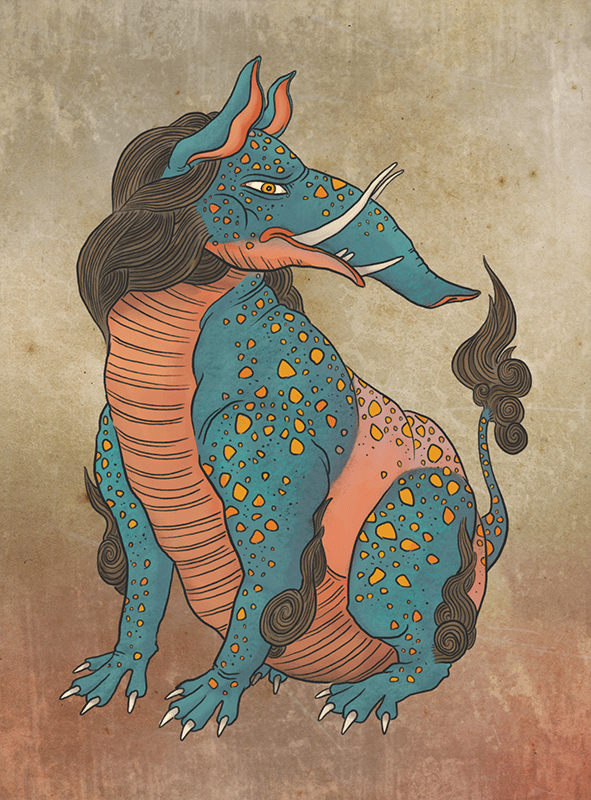 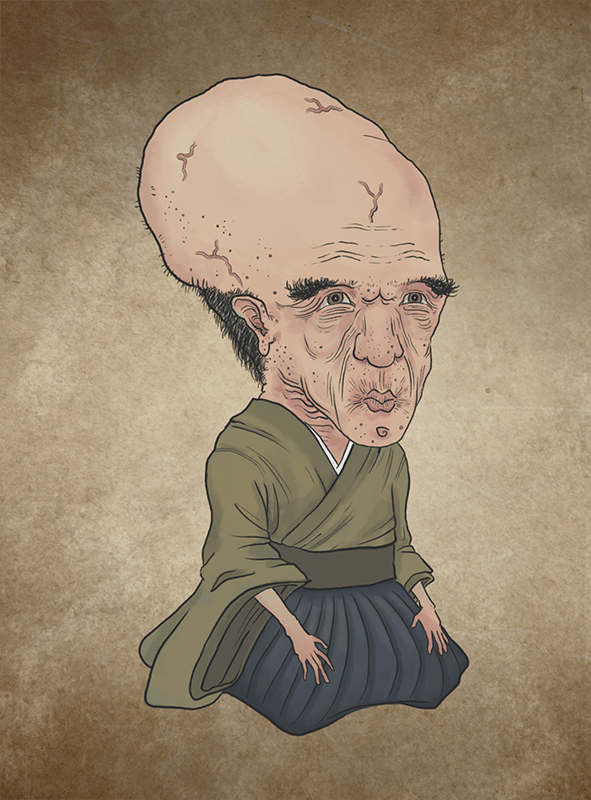 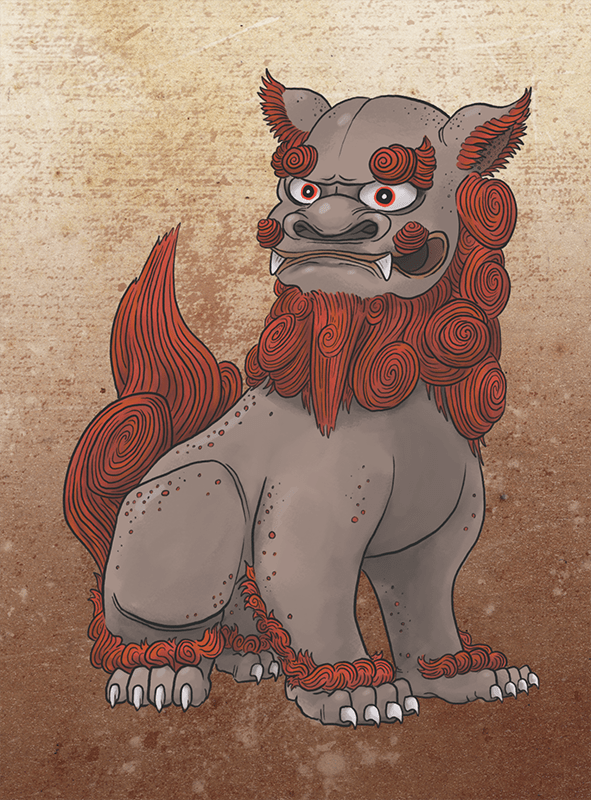 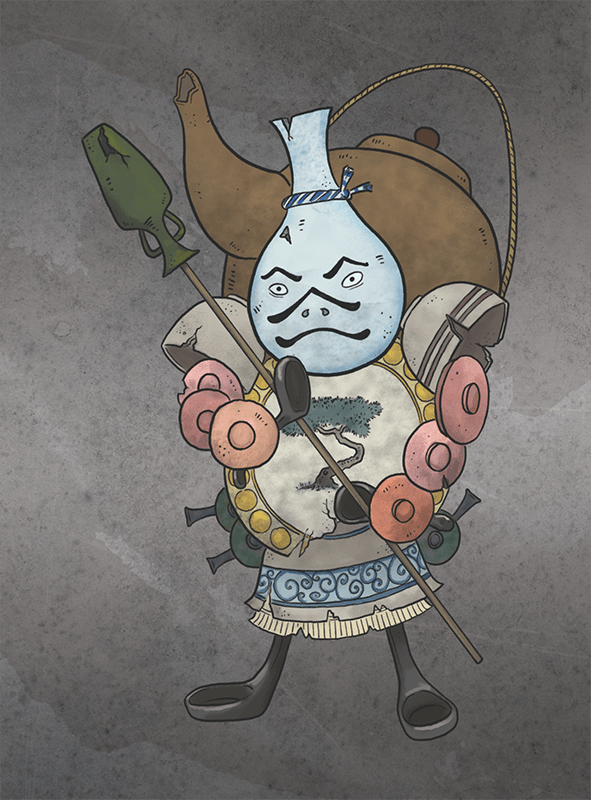 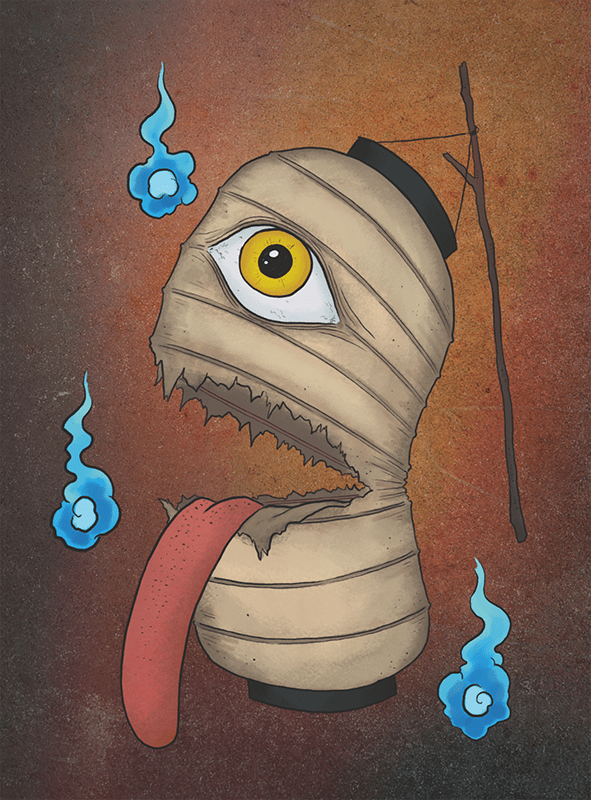 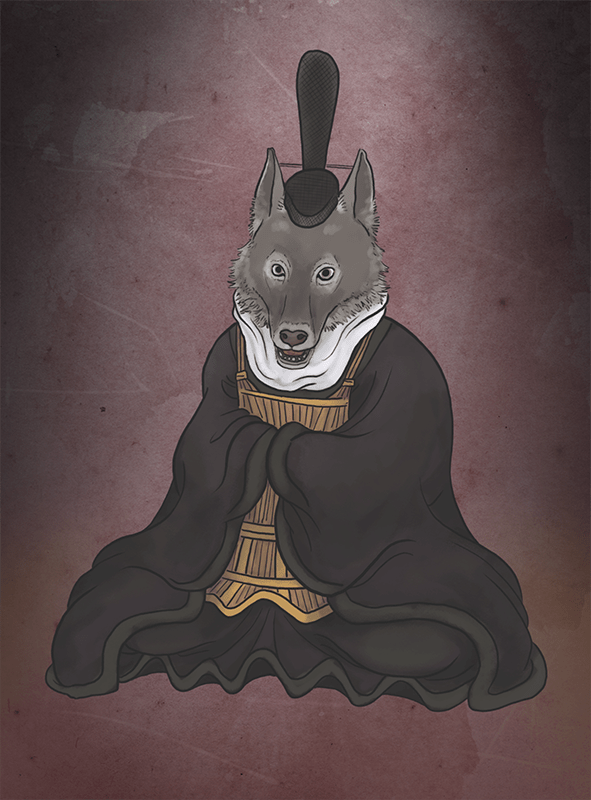 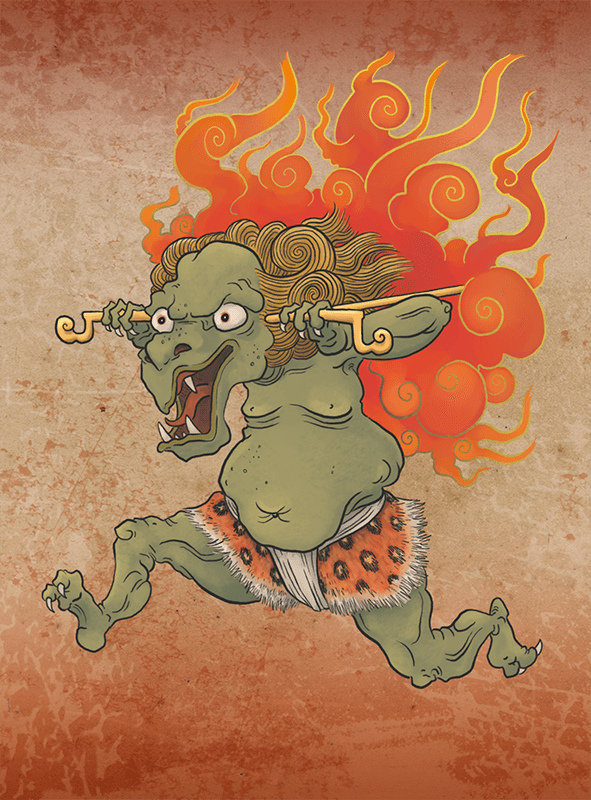 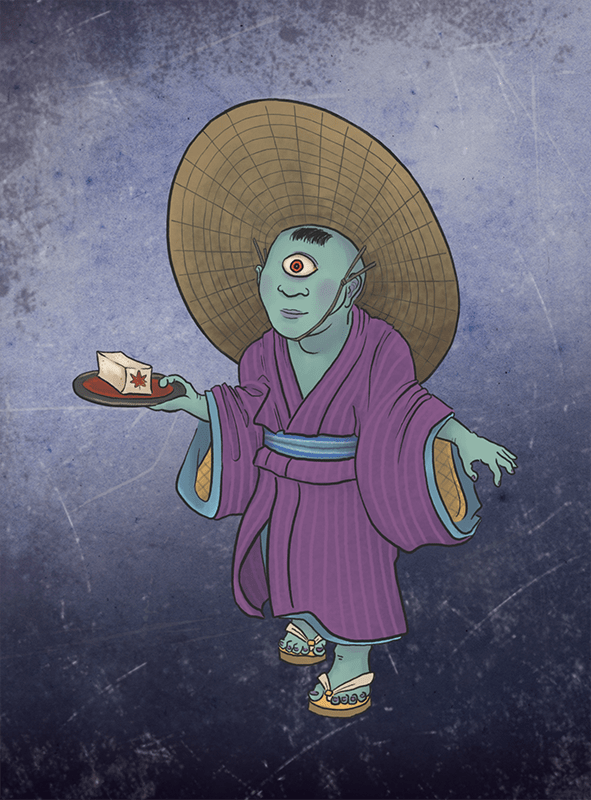 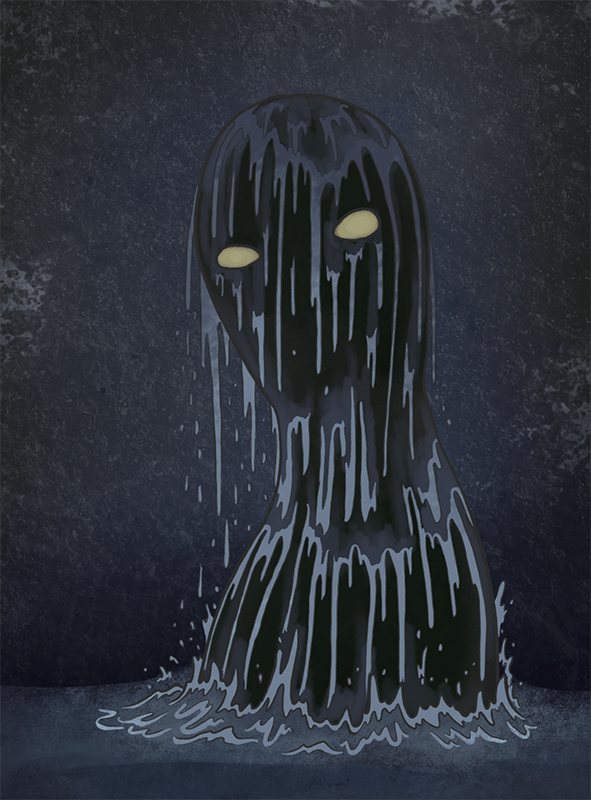 Most of my hundreds of yokai illustrations can be see on yokai.com. 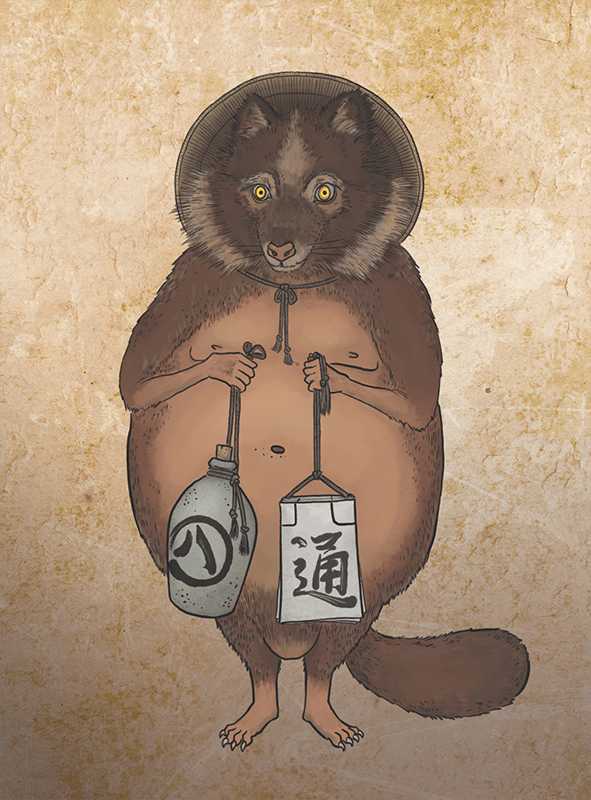 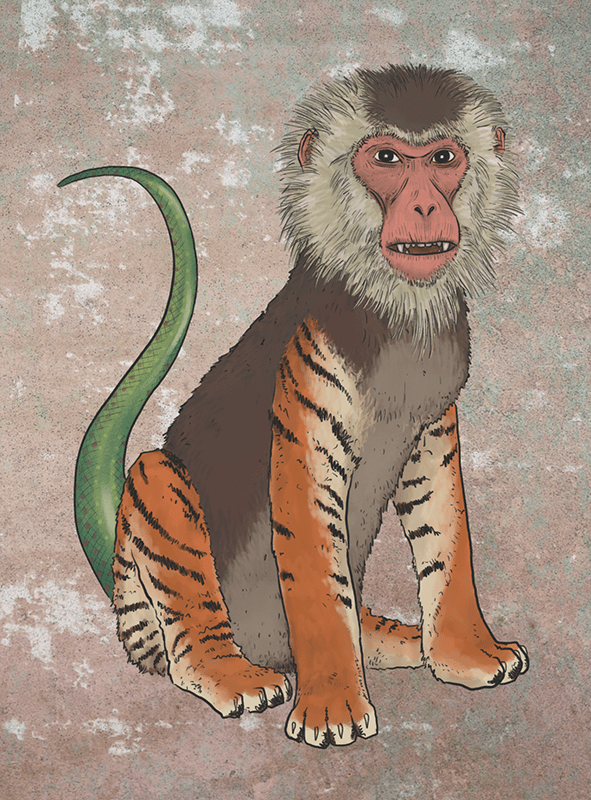 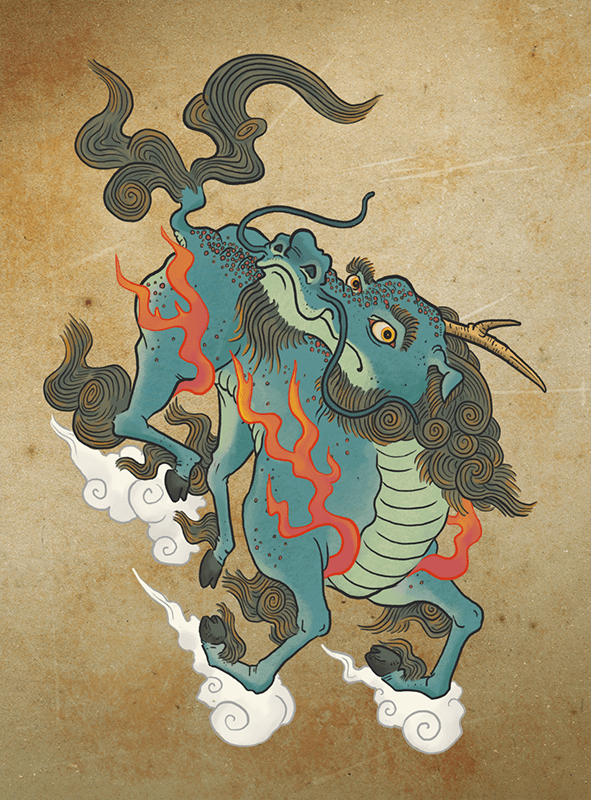 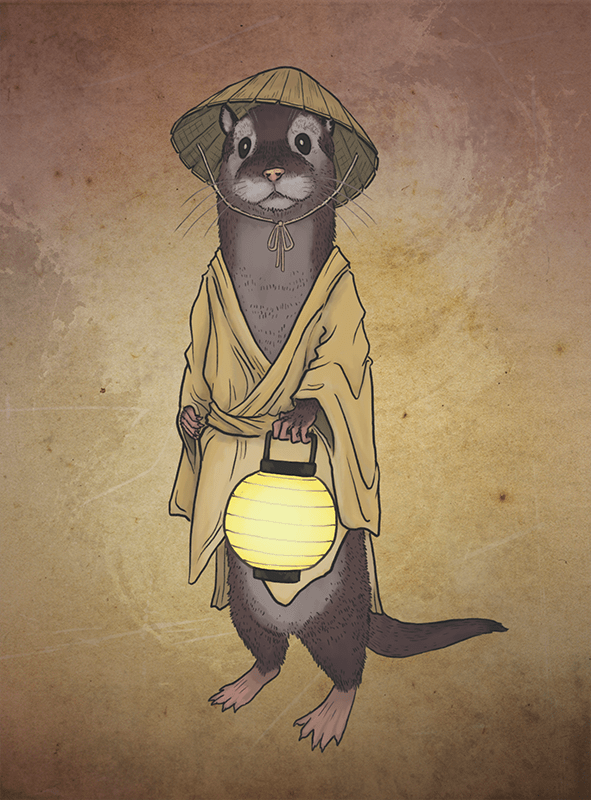 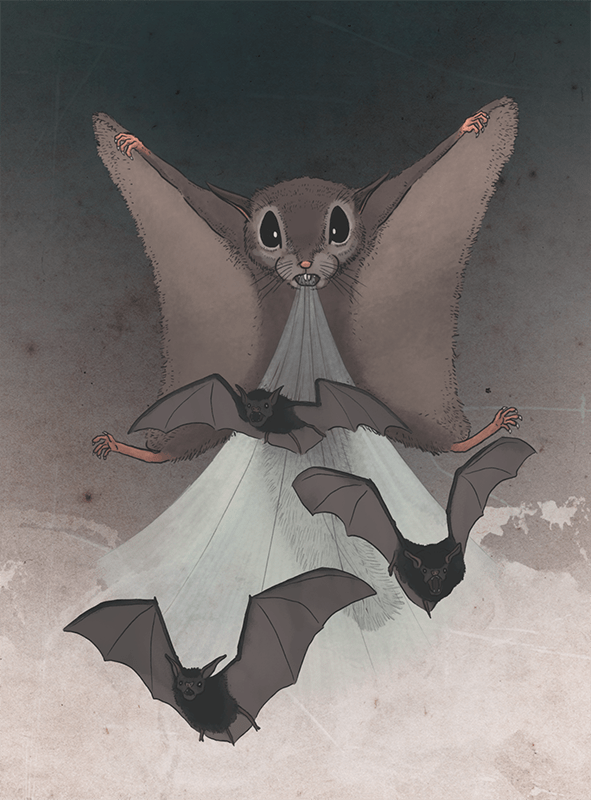 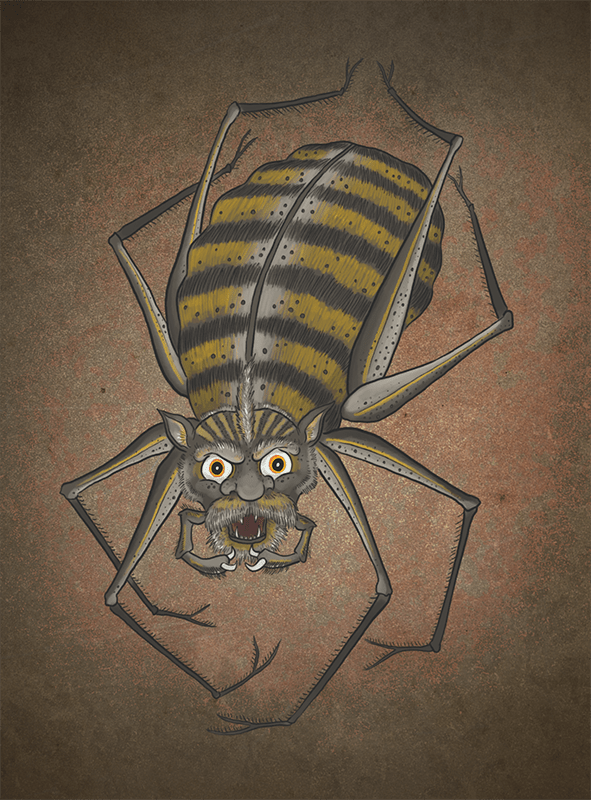 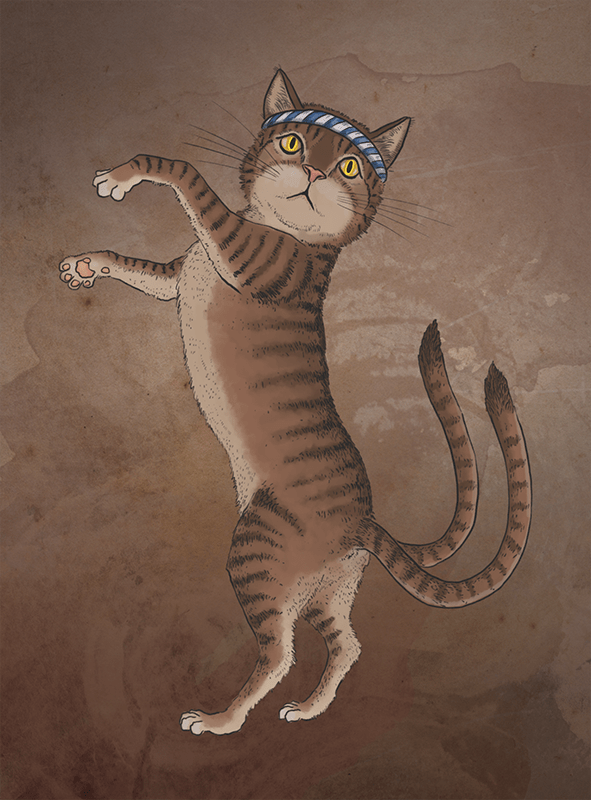 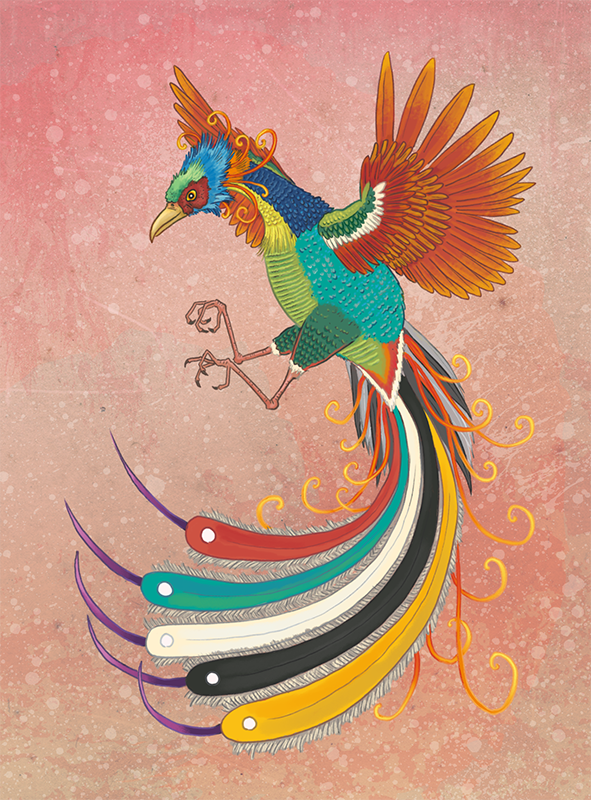 The illustrations below are not from my books, but you can find my other illustrations of the same creatures inside and on yokai.com.